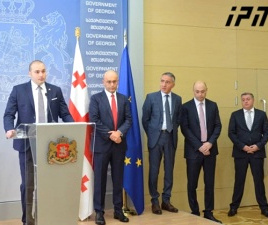 TBILISI, DFWatch–Former Georgian Prime Minister Bidzina Ivanishvili claims the president he handpicked has in fact become part of the opposition to the government coalition. He said this on his own show 2030 on GDS, a TV channel belonging to his rapper son Bera. 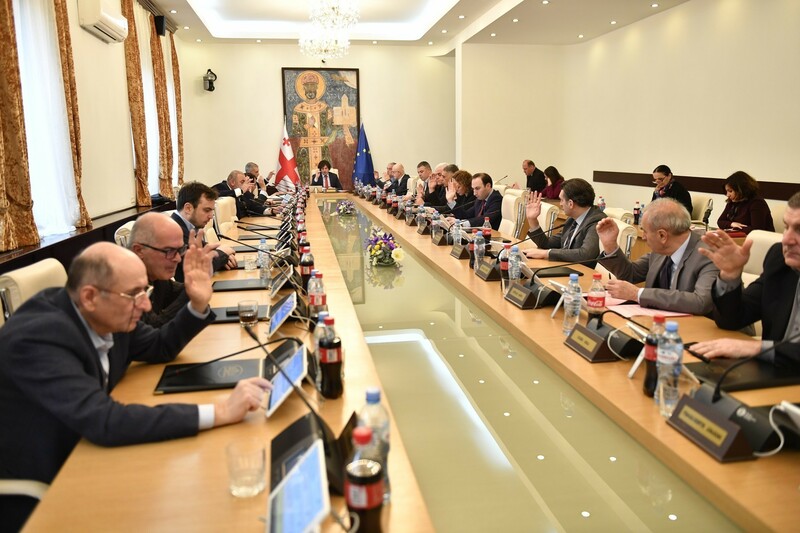 Ivanishvili criticized some Tbilisi-based non-governmental organizations (NGOs) and claimed that they are furthering the interests of the National Movement. 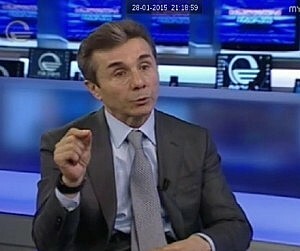 Ivanishvili originally selected Margvelashvili as a candidate for president, but a few months after his inauguration, the relationship between the two became tense. The reason, the ex-PM explained, was the decision by Margvelashivli to start using the presidential palace constructed by Mikheil Saakashvili. The president explained that the two rooms at the government office, the Chancellery, didn’t have enough room for his administration. Margvelashvili moved his staff into the presidential palace in February, 2014, three months after the election. When Ivanishvili mentions this from time to time, he is critized by the ruling coalition. But despite much bickering, it has never has been said before that the president is part of the opposition. If the president in fact thinks of joining the opposition, it means that the country will have a new reality and processes will move in a different direction. The president has attempted to demonstrate that there is no confrontation between him and the government by being present at public celebrations with the PM and in other ways. 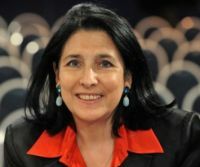 Political commentator Khatuna Lagadzidze tells DF Watch that she can’t understand what the ex-PM meant by ‘opposition attitudes’ or that he has joined the opposition. 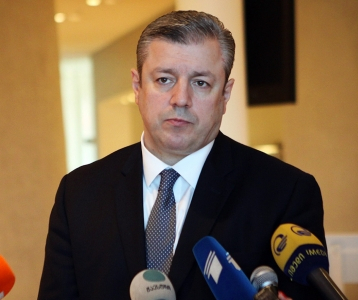 MP Tina Khidasheli, who is member of the Republican Party in the coalition, told DF Watch that this is the assessment of Mr Ivanishvili. But what the ruling coalition thinks where the president belongs now, she says they have never discussed this issue. 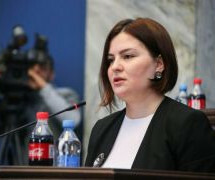 Manana Kobakhidze, Vice Speaker of Parliament and member of the party called Georgian Dream, tells DF Watch that there are issues where the views of the government and the president don’t comply and this is called ‘to oppose.’ This is why she think Ivanishvili was ‘quite logical.’ But she didn’t specify whether the coalition will declare that the president is in the opposition or how can this happen.